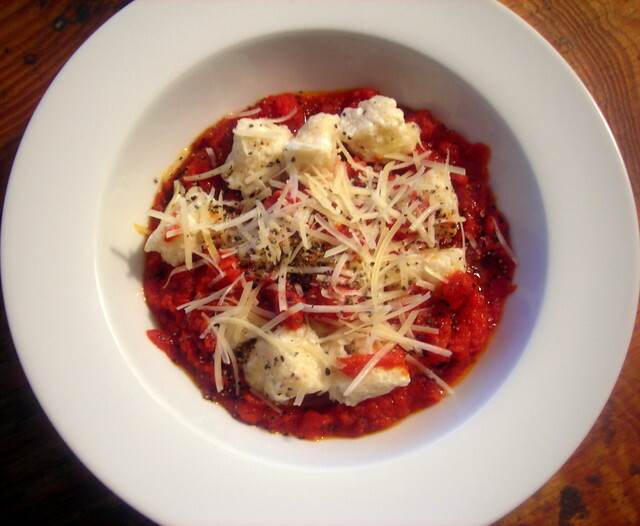 Do you know about ricotta gnocchi? No? Well, you’re in for a treat. I love the creaminess of fresh ricotta cheese (either cow’s milk or sheep’s milk is perfect), with either seasonal vegetables or simple pasta sauces. From the middle of March to the end of November, ricotta gnocchi appears on my table about once every 2-3 weeks. I adore it, for its lovely flavor and texture, and for its elegant simplicity. If I’m pairing it with a pasta sauce, I prefer non-complicated sauces like “tomato sauce with butter and onion” from Essentials of Classic Italian Cooking by Marcella Hazan, or brown butter with sage and a whisper of onion. If I’m serving it with vegetables, it depends on whatever I have on hand and the season. In the spring, that might mean fava beans and asparagus, or morels and ramps; in the summer, perhaps Sungold cherry tomatoes and corn niblets, or summer squash and mint. In the fall, consider heirloom tomatoes and peppers, or pumpkin and wild mushrooms. I don’t serve this kind of dish in the winter, but if I had to, I might use chestnuts paired with either cabbage or cauliflower. The recipe for the gnocchi is an adaptation of Suzanne Goin’s version from her cookbook, Sunday Suppers at Lucques. You’ll want to drain the ricotta of any excess moisture. 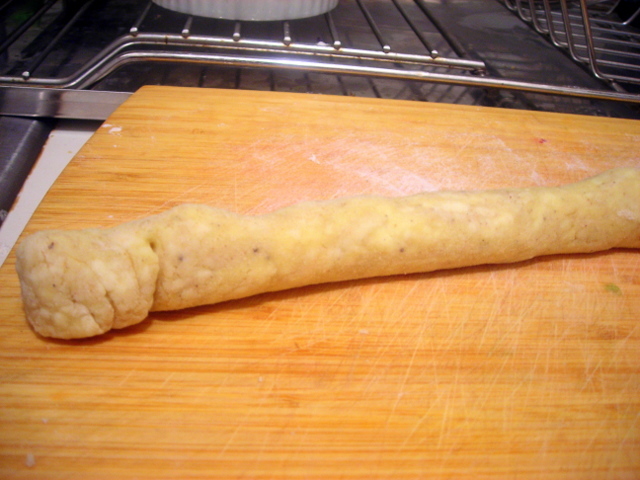 Place it in a strainer or colander or double-wrap it in cheesecloth. 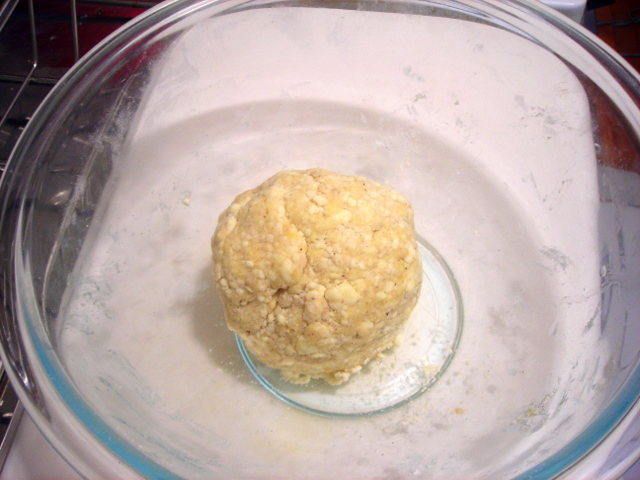 Suspend over a bowl and let it drain for 12 to 24 hours, refrigerated. Cheesecloth is more efficient as it absorbs moisture from the ricotta while gravity does the rest of the work. 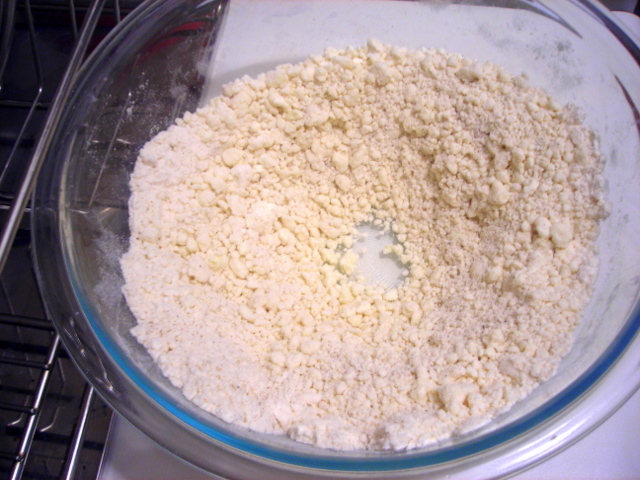 To test the ricotta for moisture, place a scant teaspoon on a paper towel and wait 5 minutes. 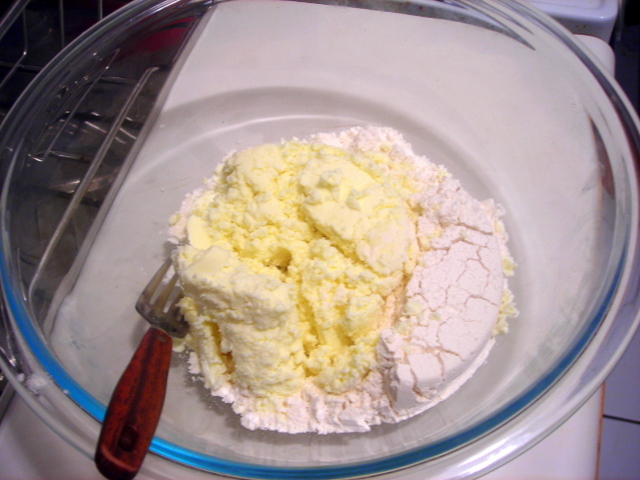 If the ricotta leaves any moisture behind, it’s not ready for use. 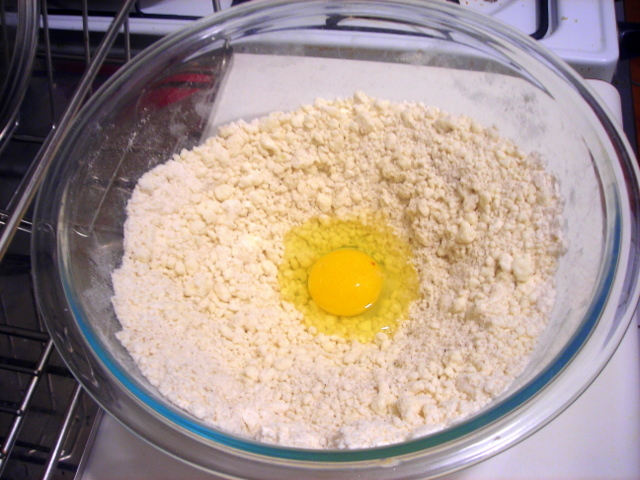 Combine 1 cup ricotta cheese and 1 cup flour in a large bowl and mix with a fork, making sure to break up any large lumps. 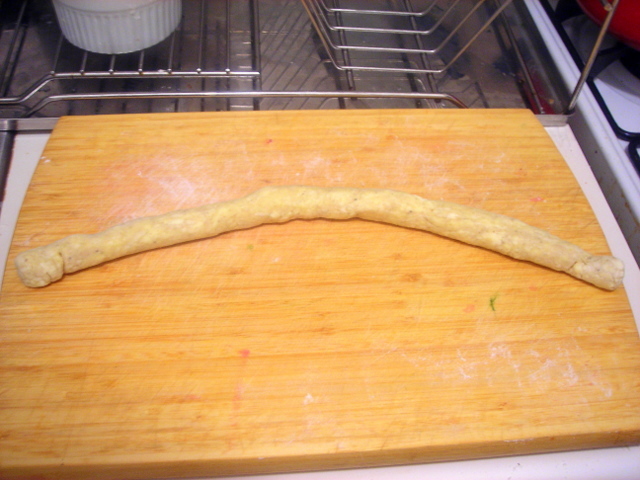 You can leave them as is or run them on the reverse side of the tines of a fork to form ridges that characterize traditional gnocchi. I usually skip this part if I’m cooking for myself. If I’m cooking for a crowd, that’s a different story. If you have the 2012 edition of “Essentials”, the recipe for the sauce is on page 152. Combine all ingredients into a saucepan. 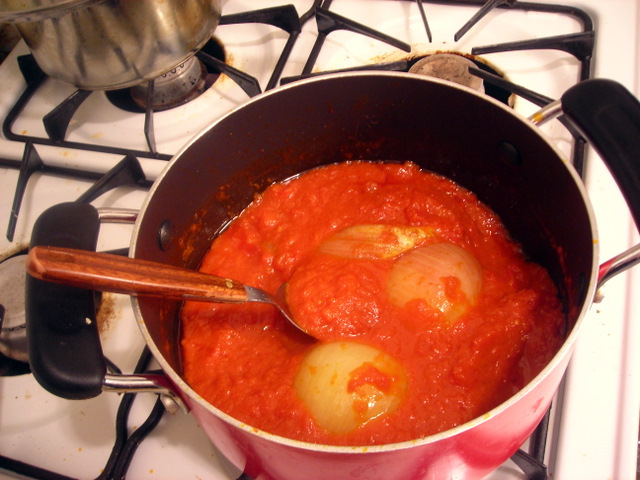 Simmer, partially covered, on low heat until droplets of fat separate from the sauce, about one hour. Stir occasionally. Time: About 1 hour, including making the gnocchi. This does not include the time it will take to drain the ricotta cheese of its moisture. 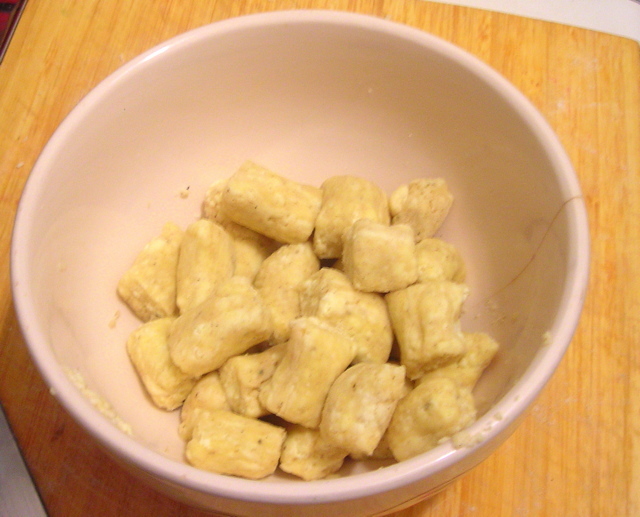 The gnocchi recipe is scaled for four servings (or alternately, make enough for four different meals). 25 Mar	This entry was published on March 25, 2013 at 7:50 pm. It’s filed under cooking, food, food photography, Italian food, recipe, vegetarian, winter and tagged cooking demo, food photography, Italian food, Marcella Hazan, recipe, ricotta cheese, vegetarian, winter. Bookmark the permalink. Follow any comments here with the RSS feed for this post. Delicious & beautiful. Thank you Stash. These look beautiful. I’ve been watning to make my own cheese at home, it might have to be a home made ricotta and then ricotta gnocchi! homemade ricotta is the easiest thing.